Welcome friends! 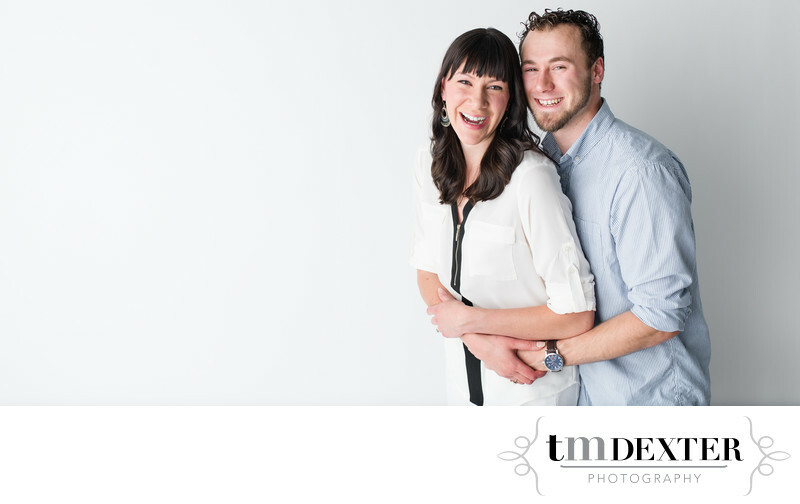 We're Tyler and Melanie Dexter, wedding photographers based in beautiful Colorado Springs, Colorado. We're a husband/wife team specializing in wedding and engagement photography for couples getting married in Colorado Springs and the surrounding areas. We describe our work as graceful, vibrant, and heartfelt. We're known for our ability to create a comfortable and enjoyable experience for our clients - our brides and grooms will tell you that we go above and beyond to make sure we give you the absolute best wedding photography experience you can have on your wedding day! It's our passion to see the beauty in everyday relationships and surroundings and capture it through our cameras for the world to see! Marriage is the most beautiful relationship we know and we enjoy celebrating it by photographing weddings. Obviously as photographers we're a little obsessed with light, and finding the BEST lighting we can for our subjects. In order to be the best photographers we can be, we search out light, learn to understand light, and love light - we consider this an awesome metaphor for how wewant to live our lives as followers of Jesus, the Light of the world. Want more info? we have lots! We know you have endless options when it comes to finding a wedding photographer in Colorado Springs and we're honored that you're taking a moment to consider TMDexter Photography as the best wedding photographer for you and your fiance. We consider ourselves fortunate to be surrounded by some of the top wedding photographers in the industry and we take seriously the importance of continuing our education in photography and expanding our experience as artists. That being said, if you're recently engaged and searching for an awesome wedding photographer for your Colorado wedding you've come to the right website! Take a look at our best wedding photographs at some of the top venues in Colorado Springs. If you're interested in learning more about TMDexter Photography we would love to get together with you and your fiance over coffee or whatever you drink. We also spent a lot of time putting together a beautiful Brand Story Video that we thought you might like, so we'd really be happy if you decided to check that out too! TMDexter Photography loves to grow with our clients, that's why we also offer family portrait sessions. We love watching families return year after year; it gives us the opportunity to see your family change and your kids grow. We offer both single family and extended family portrait sessions as well as maternity sessions. While we don't offer newborn sessions, we are more than happy to refer you to the best Colorado Springs photographers that do. 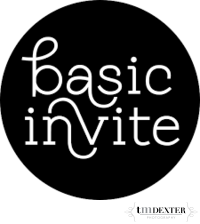 Oh, and we offer a pretty cool referral program to clients who pass our name on - if a friend of yours books us for a family session, you get $50 in credit towards your next session with us. If you pass our name along to a friend who books TMDexter Photography for their wedding photography needs, you get a whopping $150 in credit towards your next session! We believe that word of mouth referrals are the biggest compliment we can receive, meaning you're in for some special treatment when you pass our name along to friends. While this specialty doesn't typically lend itself to the talents of most wedding photographers, my experience as a former professional ballet dancer has led me to become a top dance photographer in Colorado Springs. I photograph both live dance performances as well as dance portraits and head shots for promotional and personal use. I've photographed for Ormao Dance Company, Ormao Student Repertory Company, Colorado College Department of Dance, Pikes Peak Community College Dance Department, and The PEAK School of Dance. My dance photography work has been featured on the front page of the Colorado Springs Gazette’s GO!, as well as the Colorado Springs Independent and the Springs Magazine. I absolutely love photographing live dance events as well as working with dance companies to create marketing materials for upcoming performances and shows. 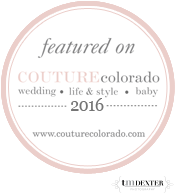 TMDexter Photography is honored to be featured in various online wedding publications such as A Colorado Courtship, Summit Mountain Weddings, Basic Invite, and COUTUREcolorado Wedding. 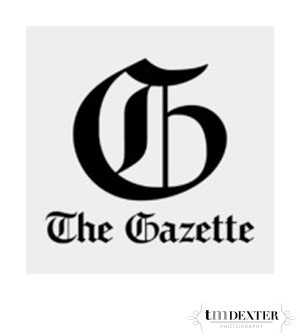 Our work has also been featured on the cover of the Colorado Springs Gazette GO! 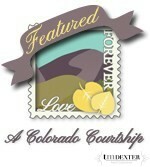 and in the Colorado Springs Independent and Springs Magazine. 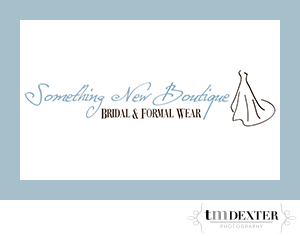 We are proud partners with Something New Boutique. If you’re in need of a photographer in Colorado Springs we would love the opportunity to work with you. Please contact us today to check on availability. Thank you for being here and for taking the time to look at our work!